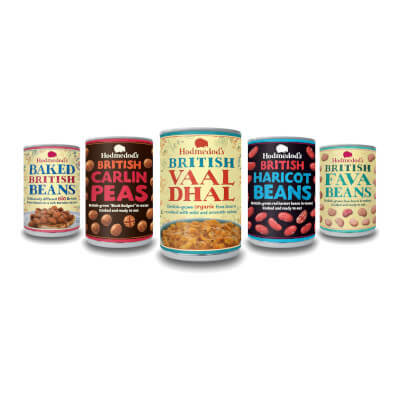 Britain’s pulse and grain pioneers. 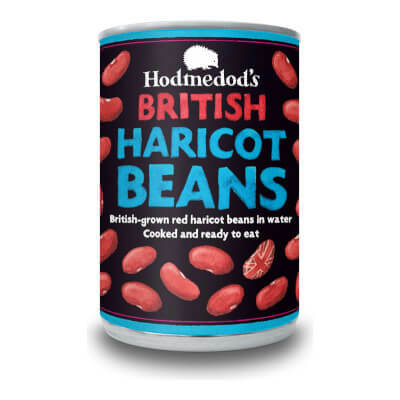 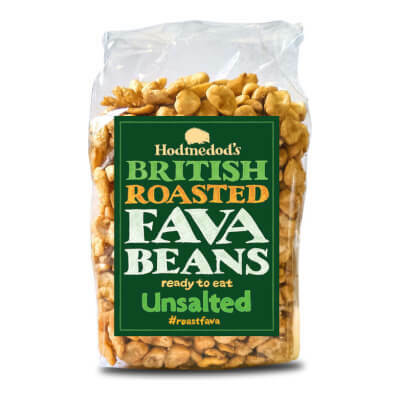 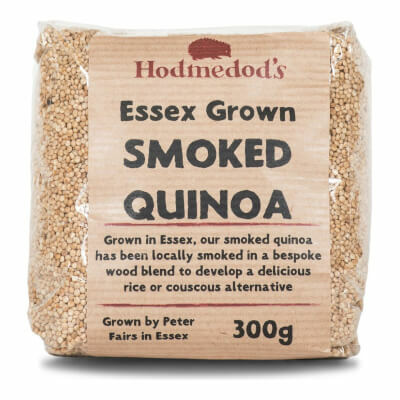 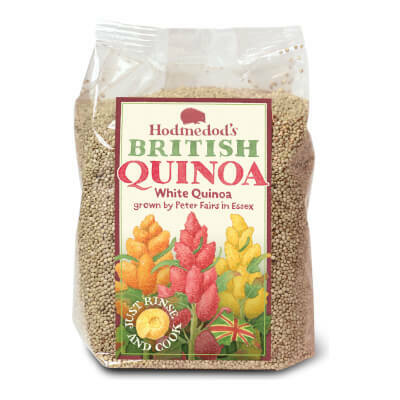 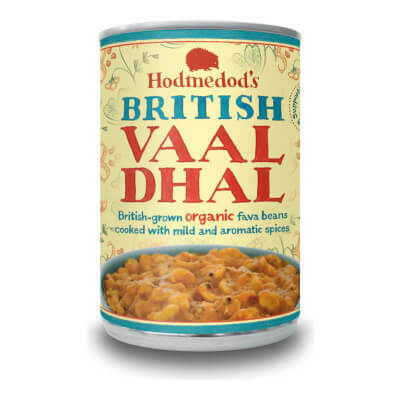 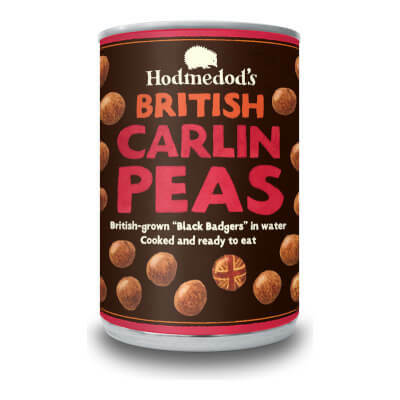 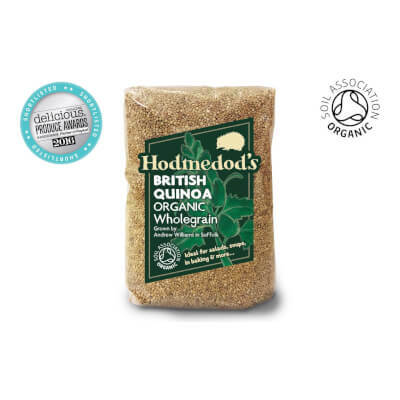 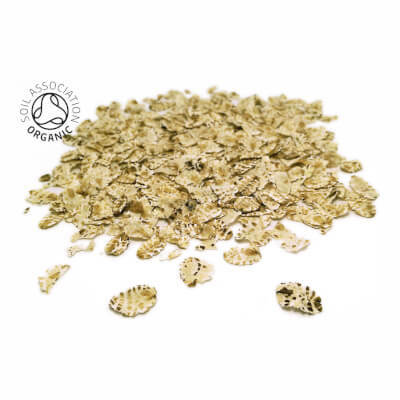 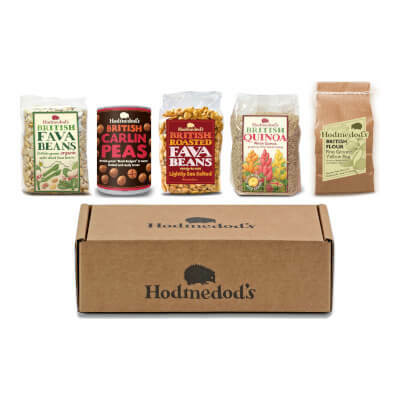 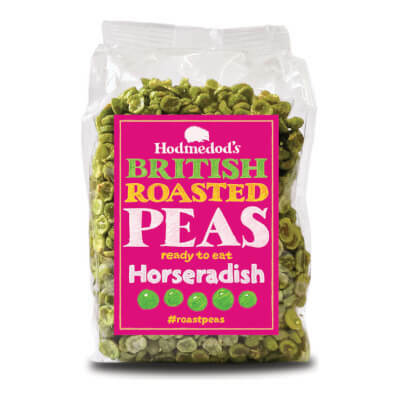 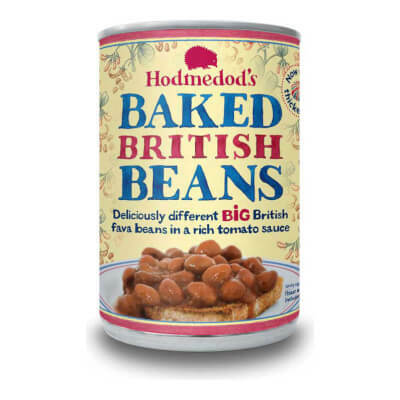 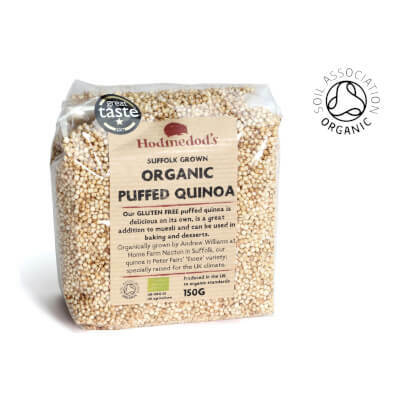 Hodmedod works with farmers to source the best ingredients and create our range of delicious foods, including dried and canned pulses, quinoa, and snack roasted beans and peas. 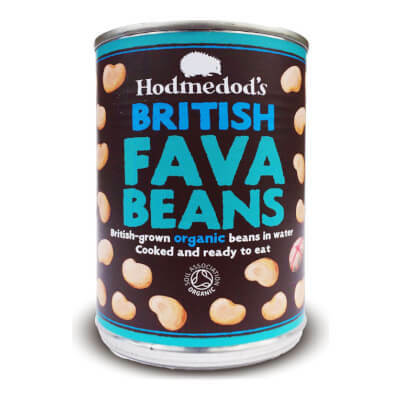 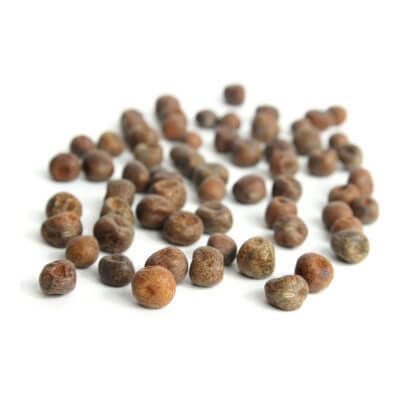 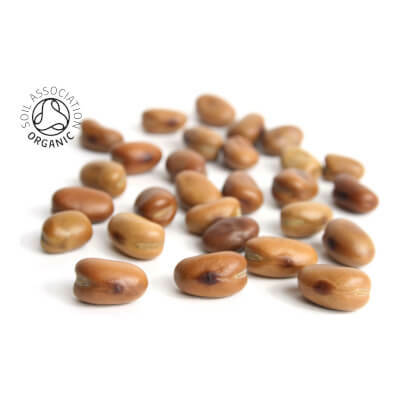 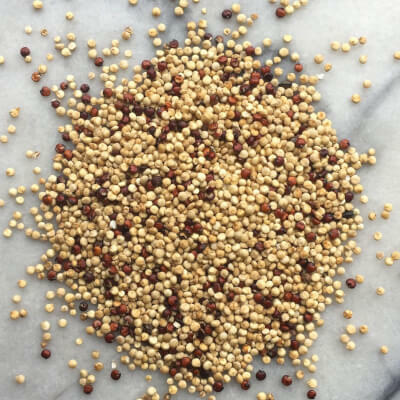 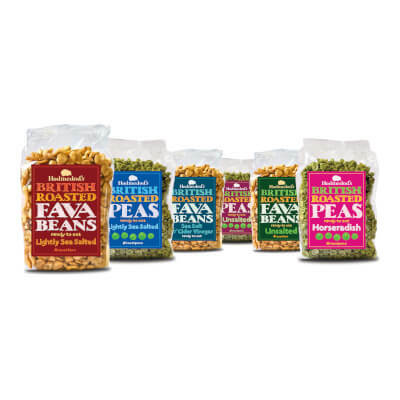 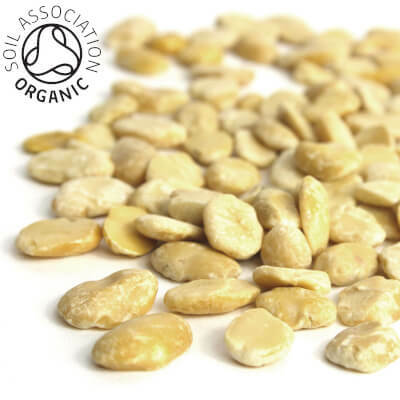 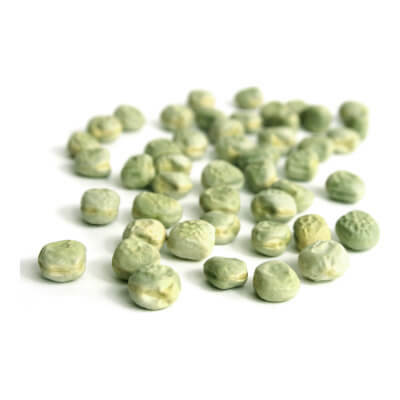 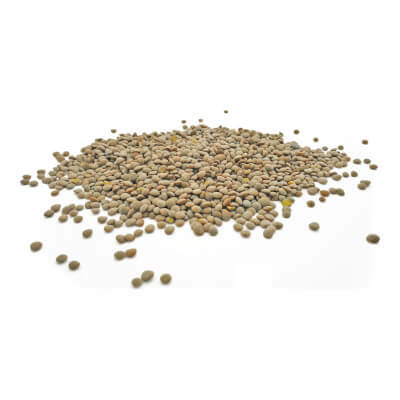 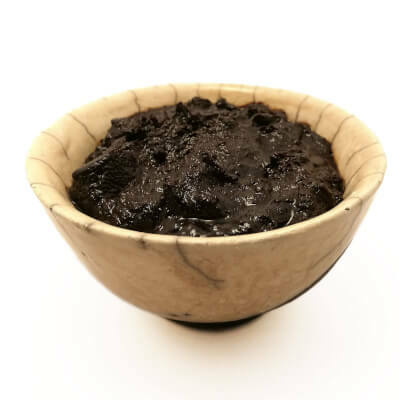 We love searching out little-known foods, like fava beans – grown in Britain since the Iron Age– "black badger" carlin peas and quinoa.